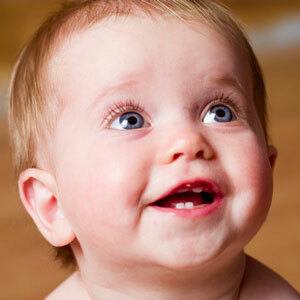 From birth to adulthood, today’s children can be afflicted by any number of health challenges. Babies, unable to communicate and tell you what’s wrong or what hurts, might cry nonstop, leaving Mom and Dad frazzled and feeling clueless. At ChiropracticUSA, we love to see kids getting healthier with chiropractic care. Dr. Murrin’s childhood involved three ear surgeries and having tubes put in his ear. Combined with other common ailments, it resulted in years of doctors’ visits and hospitalizations. Once he began getting adjusted, his problems healed and never returned. He has the privilege of being able to say that no child that’s visited him for ear infections has needed to get tubes put in. We find that children respond quickly, as their problems haven’t been present for long. They heal rapidly and love their visits to the chiropractor. Contact us today to book a time for you, your child or your entire family!